VR headsets are the new sunglasses – everyone and their dog wants one, and yes, dogs would look as funny with a VR headset on as they do with sunglasses (it’s just a timeless joke). Of course, you need a platform to run your VR off. There are a lot of virtual reality options for PC (Oculus, HTC Vive), but you need a somewhat capable PC to handle the games and demands of VR. If you’re looking to dive into the gaming deep-end of VR, Sony’s offering is quite impressive. 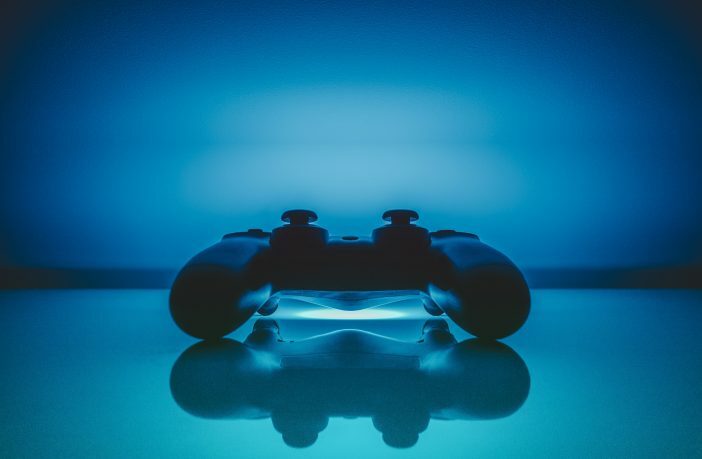 Unless you already own one, you’ll need a Playstation 4 console, and thankfully, prices on the different console models are dropping almost every month. The PS4 is a fantastic gaming platform too, so the fact that you get one on top of your VR purchase is a bonus too! 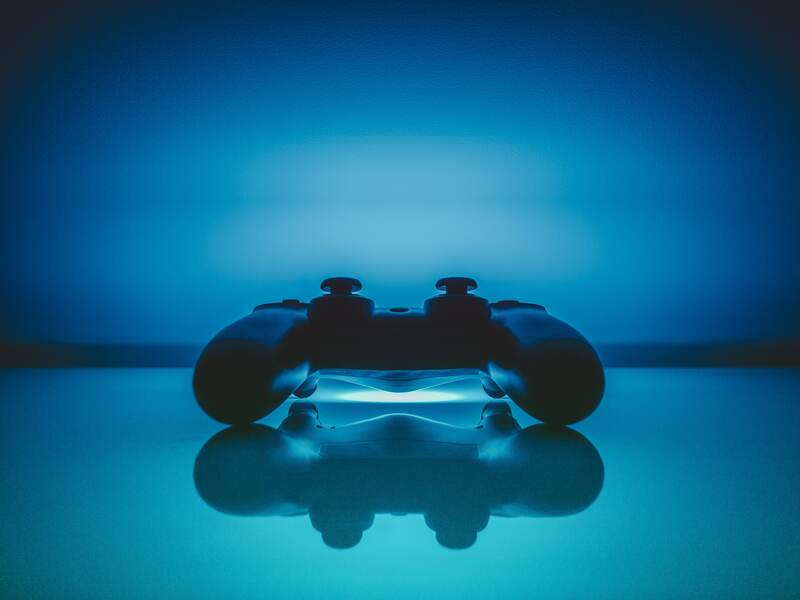 Find the best PS4 price here. 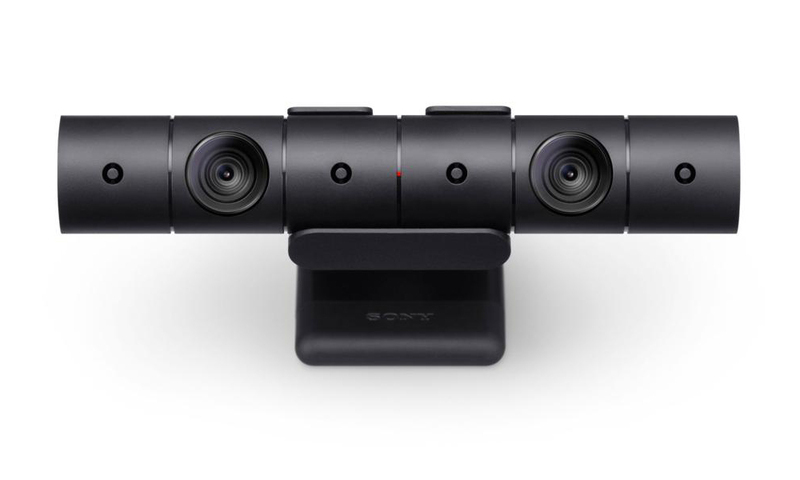 For true 1:1 tracking, the PS4 uses it’s PS4 Camera to track the PS VR headset. The camera will provide a truly accurate capturing of your movements and gestures while using the PS VR and its peripherals. Virtual reality is great, but the way in which you interact with the virtual world is important too. While the standard PS4 DualShock 4 controller is trackable by the Playstation Camera, the real solution are the Move controllers. The real concern with any VR-related content or games is the responsiveness, and the Playstation’s Move controllers (even with the PS3) have always been spot on with their tracking. 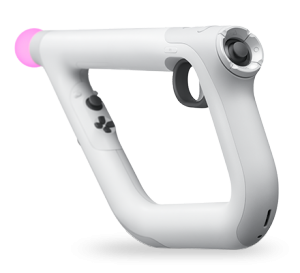 Sony has also recently released the Aim controller – a hybrid of a gun-controller (ala Time Crisis) with the tracking capabilities of the Move controllers. If you’re a first-person shooter fan, this is your solution, and you can pick up the Aim controller in a bundle with Farpoint (which we’ll discuss shortly). 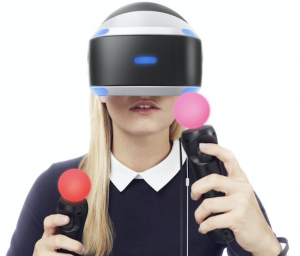 And finally, you need the Playstation VR headset. It will undoubtedly be the biggest cost in the whole package, but once you’ve got the hardware, you’re good to go. Since the reveal of Sony’s Playstation VR headset, a sci-fi shooter called Farpoint has been at the forefront of the marketing campaign – offering gamers a true built-from-the-ground-up-for-VR experience. While many VR games feel like tech demos that developers are experimenting with, Farpoint feels like a fully-fledged shooter, and that’s because it is. There aren’t any sideline mini-games or ideas for the sake of novelty – everything in Farpoint feels organic and is as logical as you’d hope, making owning a VR headset something you’re proud of and would want to show your friends.